There are a few personal finance concepts that are crucial. Some may be very simple and you are still crucial. They are used by literally everyone, no matter the wealth status. Let’s discuss some of these concepts. This is the second part of the lessons learned and reiterated while I was MIA. 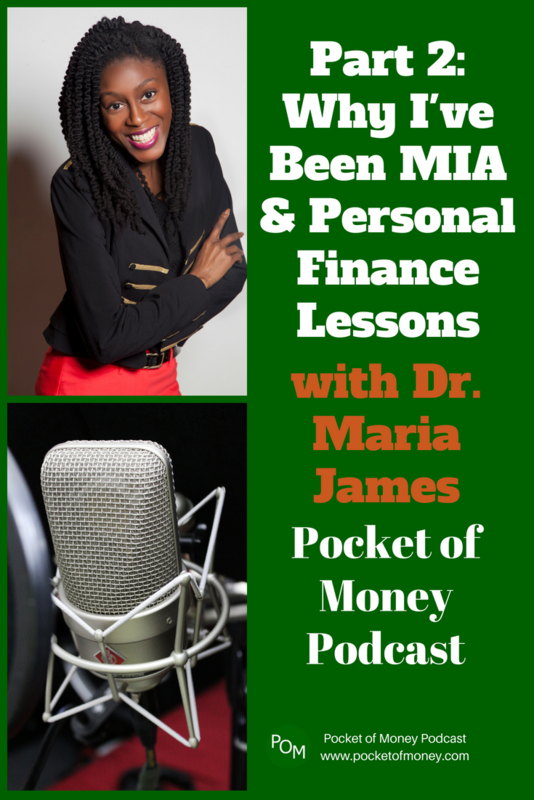 In this episode, I explain I share some key personal finance lessons that will help you maintain financial stability and prevent financial disaster. 1) A $25 gift card. This is a general gift card that can be used anywhere. 2) The Financial Planning Roadmap. This is an undated financial planner. 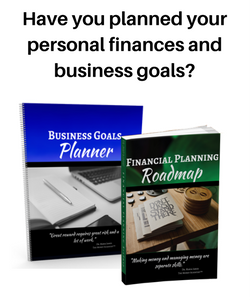 You can get started now designing financial goals and planning budgets to achieve them. It is 194 pages and 8.5 x 11 inches. 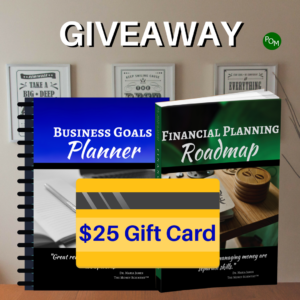 3) The Business Goals Planner. This is also an undated planner. I think of it as a mentor you can carry in your bag. 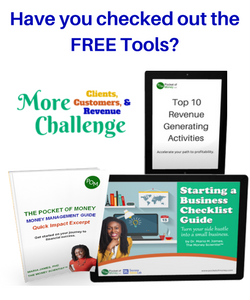 It will help you design business goals, analyze your business revenue streams, marketing plan, sales funnels, and more. It is 214 pages, 8.5 x 11 inches.